Wanna go?! Click on the link below and grab a pair while supplies last! 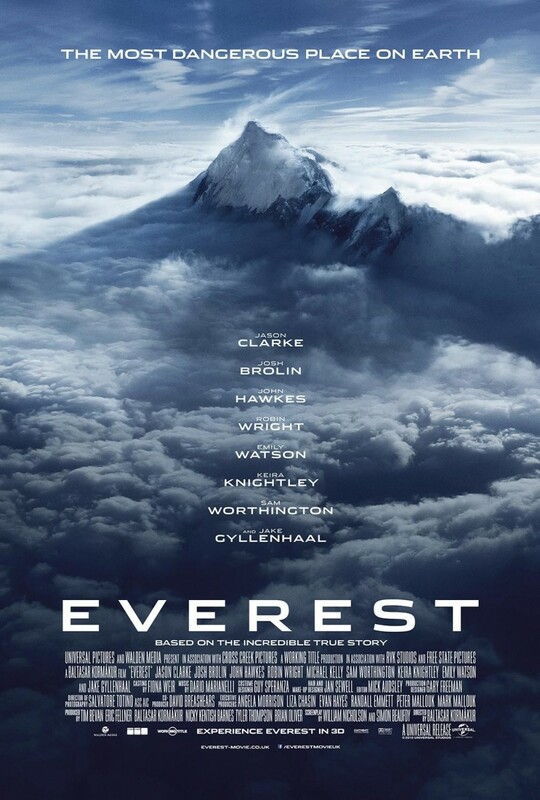 This entry was posted in Free Screenings, Midwest, Northeast, Screenings, South, West and tagged emily watson, Everest, Jake Gyllenhaal, jason clarke, John Hawkes, Josh Brolin, Keira Knightley, robin wright, sam worthington by Michael Petrelli. Bookmark the permalink.